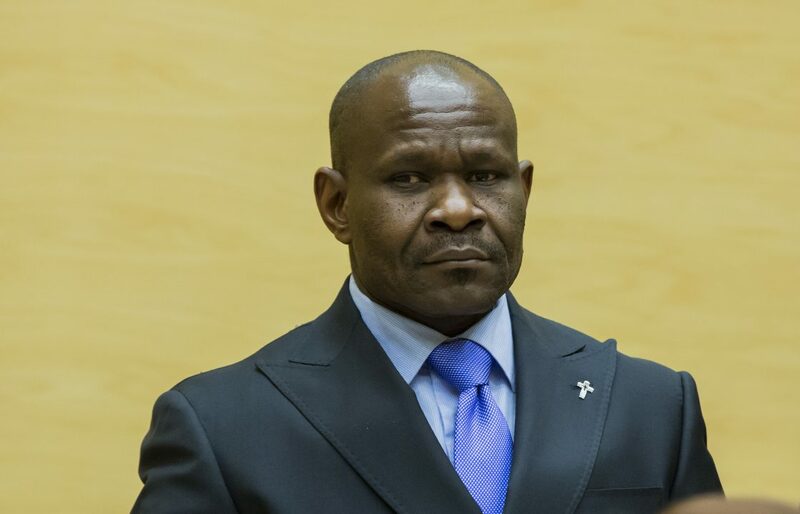 In upholding the acquittal decision of Mathieu Ngudjolo Chui last week, the International Criminal Court for the first time completely exonerated a person charged with war crimes. The Court seems to be on a roll, yet again, when it comes to making historic decisions. Live-tweeters of the Ngudjolo judgment saw the judges reject the OTP’s appeal one by one, until all that was left were two dissenting judges’ opinions. That means the first full ICC acquittal came in at a 3-2 vote, something which in itself is highly notable. But as Ngudjolo modestly celebrated his legal victory, the narrative moved away from the ICC onto where he would be going next. The ICC has often been called “irrelevant”. Some even say it has no legitimacy. The arguments about the Court’s legitimacy and relevance are many and convincing, but one starts to wonder when it appeared that the Ngudjolo decision was almost immediately superseded by news about his possible deportation. As the day moved forward, speculation started on where the former militia leader would be going. Let me say that again: the historic ICC decision took a back seat to travel arrangements. Ngudjolo’s travel plans became the talk of the town when he was arrested by the Dutch authorities at the ICC. The Netherlands had already rejected a previous asylum request, and he was set to be deported to the Congo. The European Court of Human rights became the next major legal institution to be thrown into the mix, as Ngudjolo’s lawyers stated that they would appeal the deportation decision in Strasbourg. 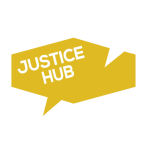 While Strasbourg and the ECHR didn’t get involved, the Dutch legal system quickly became the next set of courts to get attention in the Ngudjolo saga. With 117 pages in the acquittal decision, it will take some time to go through the main issues that were part of the process. But thankfully, some tweeters managed to convert 117 pages into 140 characters or less and provide a brief summary. I was equally guilty when it comes to jumping on the deportation bandwagon last week. But it is worth remembering the possible historic impact of the Ngudjolo acquittal and not move on from the case because, in some people’s eyes, it had an unfavourable outcome. Is the ICC not relevant on the news agenda? What does the acquittal decision of Ngudjolo mean? Will the Ngudjolo situation have an impact on the relationship between the Court and the Dutch authorities?